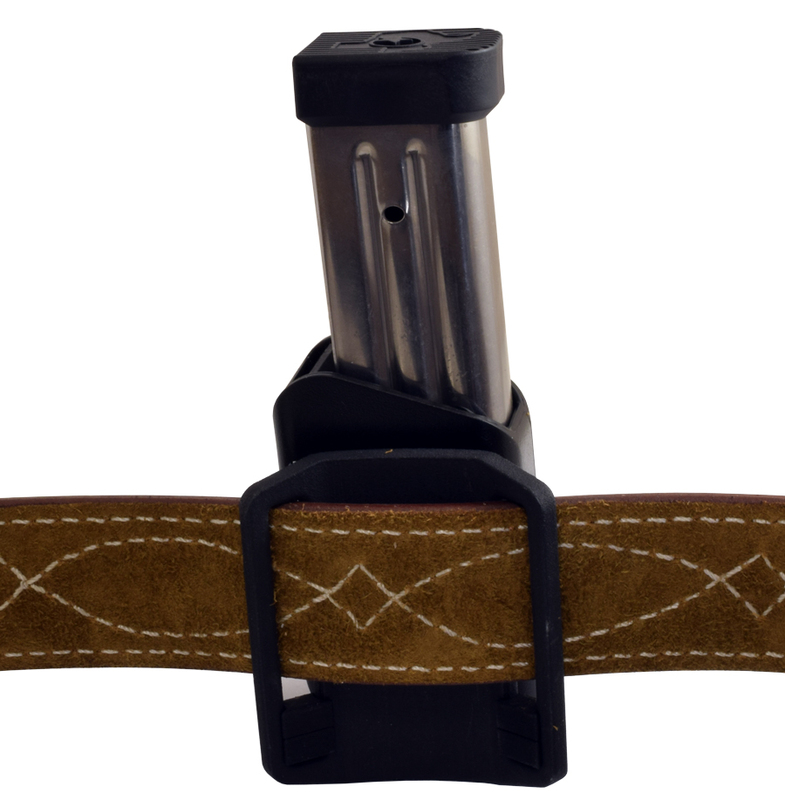 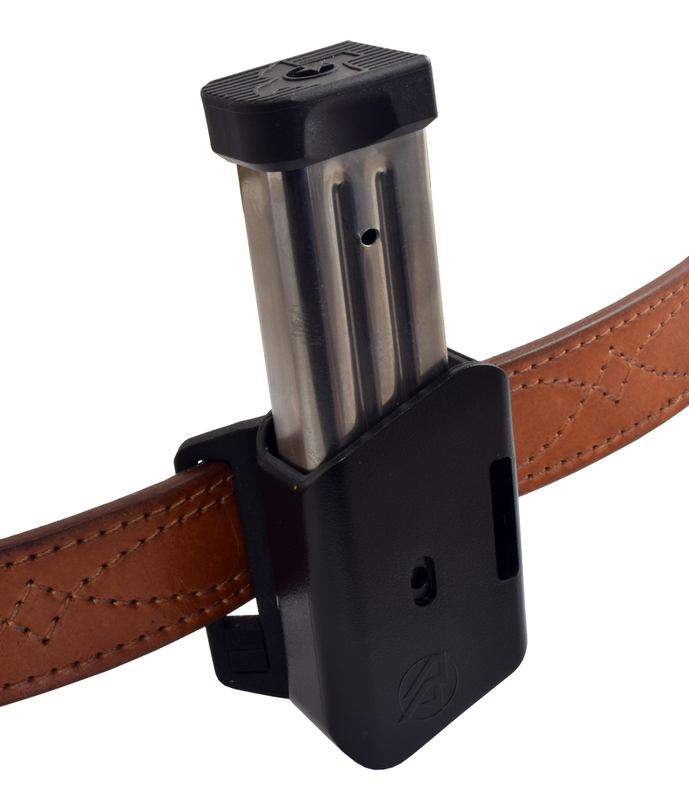 Interchangeable pouch inserts allow you to go from larger 2011 mags to smaller CZ/Tan mags. 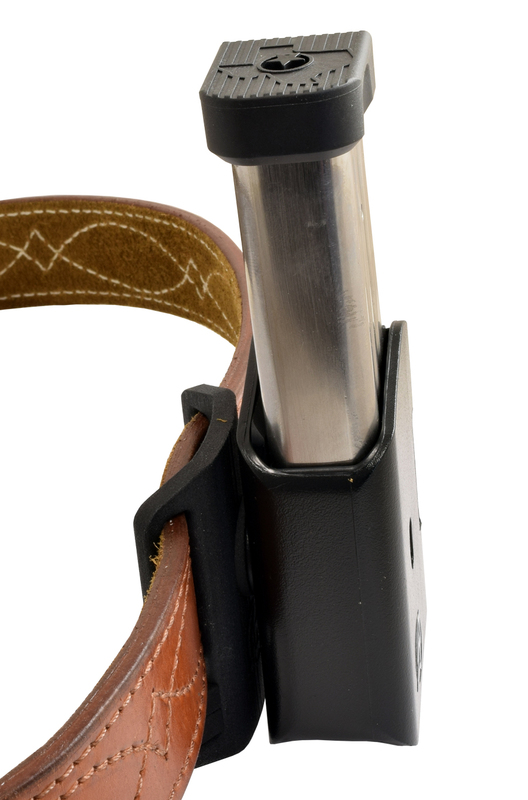 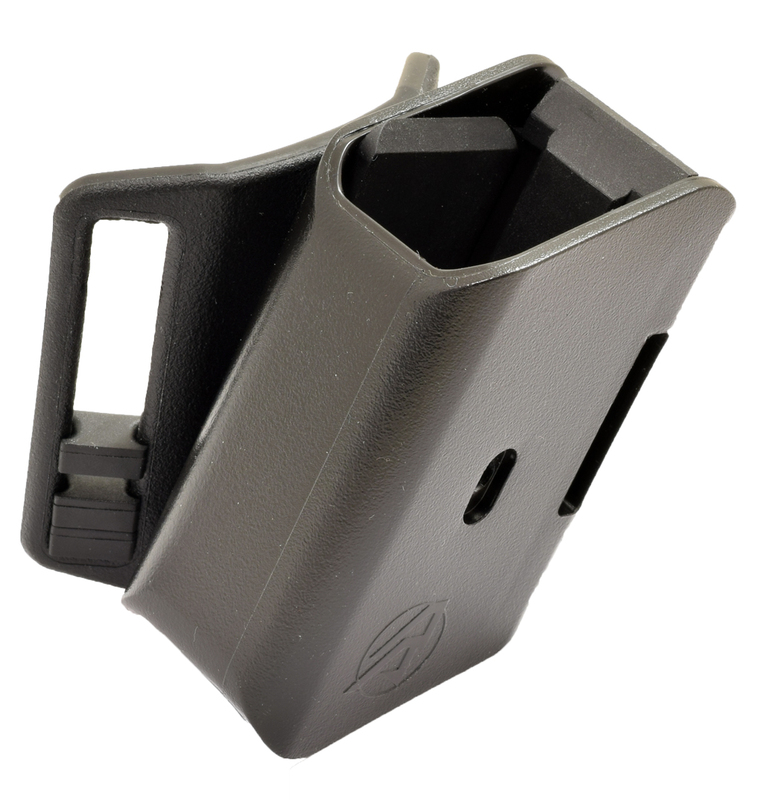 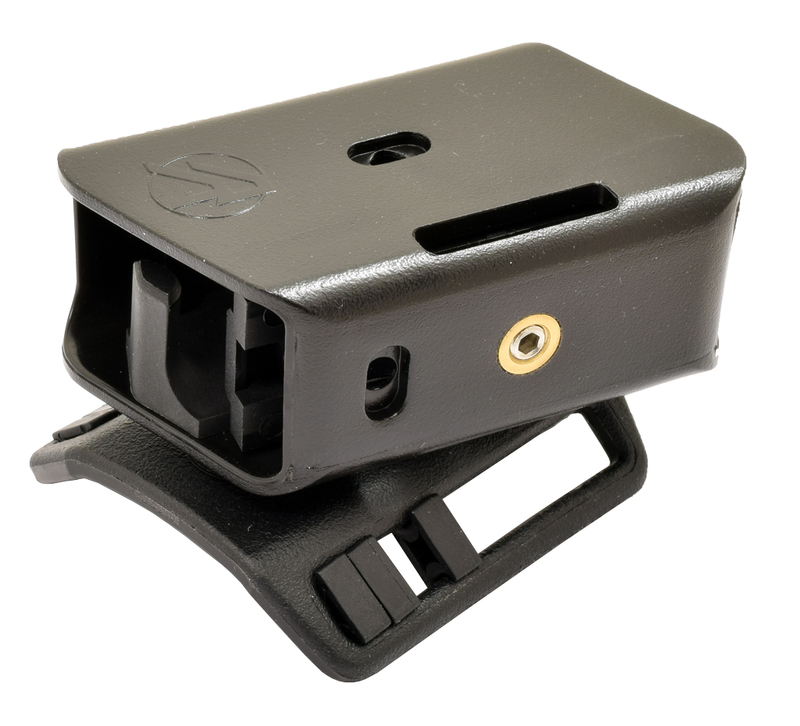 A third pressure spacer is included for Glock and M&P mags. 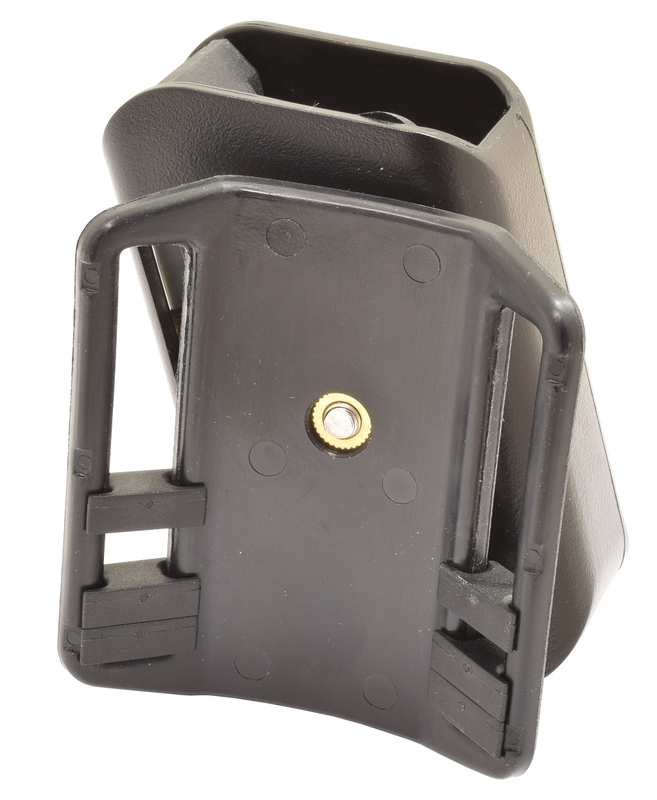 A single stack spacer is also available as an accessory and must be purchased separately.